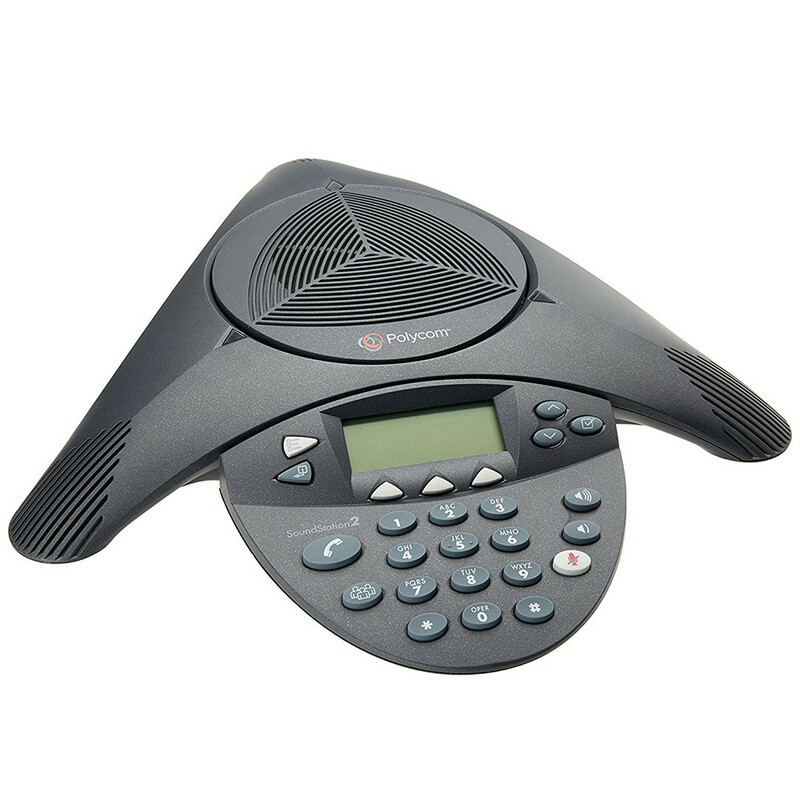 The Polycom SoundStation 2 is designed for small to medium conference rooms with industry-leading full duplex for natural, simultaneous two-way conversation. 1 Year Warranty and Tech Support Included. Refurbished Polycom Soundstation 2 units include all required cables, accessories, remote installation assistance, on-call technical support, and a one-year warranty which covers repair or replacement by 323.tv.